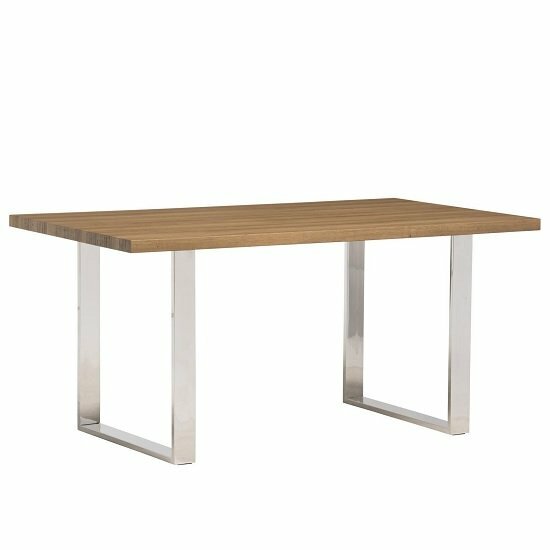 Justin Dining Table Rectangular In Rustic Oak And Stainless Steel Frame, creates the desired atmosphere in any Dining room. 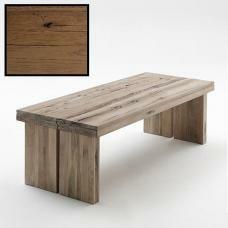 Finished in french rustic oak and U shape stainless steel frame. 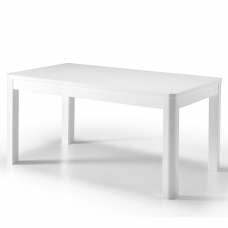 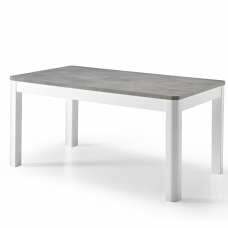 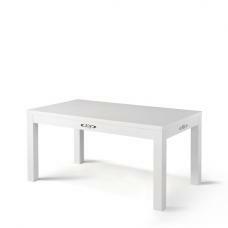 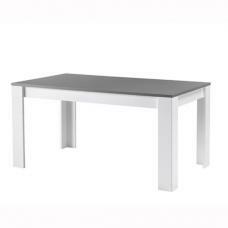 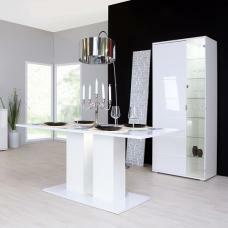 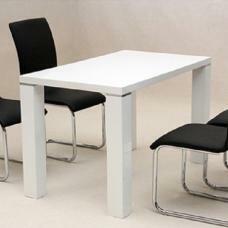 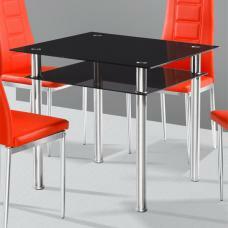 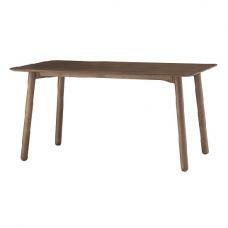 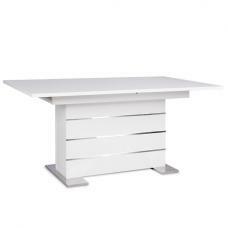 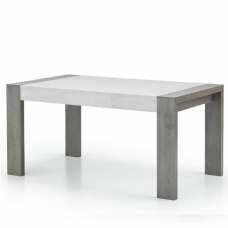 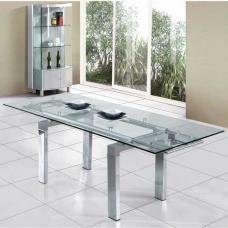 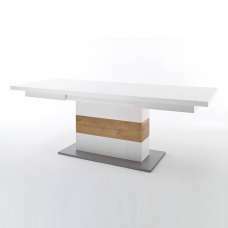 This rectangular dining table makes a striking impression in any dining space.